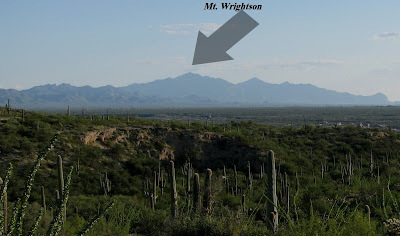 Last Friday, a couple of friends and I hiked in the Santa Rita mountains south of Tucson. We climbed all the way to the top of Mt. Wrightson (9453').